Motocross is one of the most demanding sports out there. It requires endurance, strength, focus and flexibility. Whether you want to try out motocross for the first time or bring your competitive level up a notch, it is imperative that you train hard for it. After all, you can’t expect to be the next Carmichael without preparing for it. Even the pros themselves believe that training for motocross is an integral part of being the best rider. 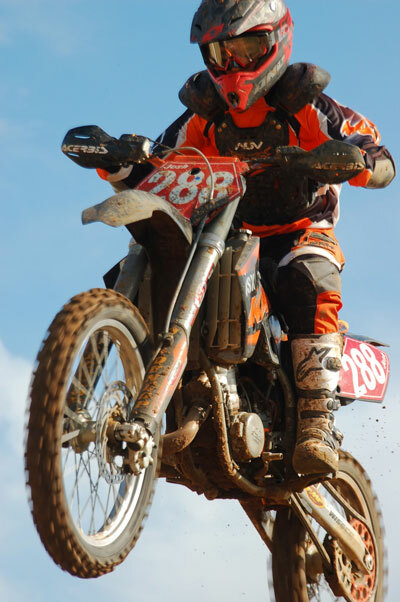 Motocross appeals to both the spectators and the riders. It’s a great sport with an outstanding entertainment value. People like the intensity of stunts and adrenaline-laden tricks. If you aspire to becoming an excellent motocross rider, the training that you need to do depends on what your goals are. Are you a newbie who wants to make successfully jumps without falling or getting injured? Or are you a seasoned rider who can make the perfect corners even with eyes close? Now, imagine the demands this sport requires on your body. You need to have strong legs and arms to control a powerful dirt bike. The jumps and turns also require focus and mental fitness. Indeed, no matter which level of motocross you are in, you need to be prepared to train. And this not just include the obvious physical aspect. In motocross, you also need to mentally prepare for the obstacles and challenges ahead. To get you started on the ultimate training to become the best motocross rider, here are the top training tips you need to keep in mind. Been wanting to make the perfect jumps, corners and whoops? 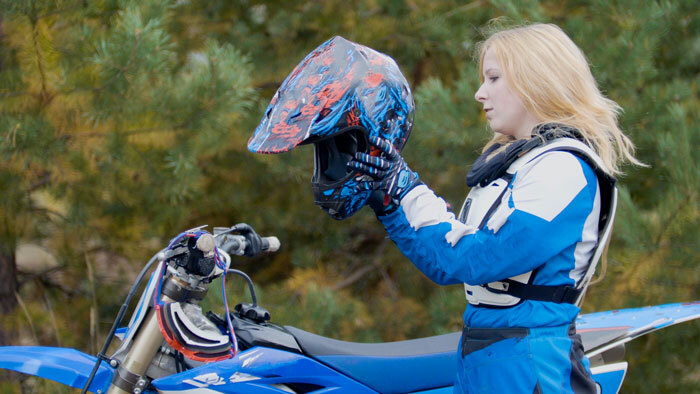 Nothing sets you on the right path to motocross training as much as practice can. In order to really excel on something, you have to do it repeatedly, bringing each practice to a new level. Additionally, practice lets you get to know your bike better. The more you keep riding, the more you know how your bike reacts to certain situations. And when you know how your bike reacts, you also learn to develop your own techniques to cope with certain challenges. Don’t be frustrated if you can’t perfect the stunts in a few tries. That’s why it’s called practice after all. You need to devote a thousand hours doing the same thing until you finally get it. Many riders also practice just by driving and outpacing each other on the track, and that on its own, is already great practice.